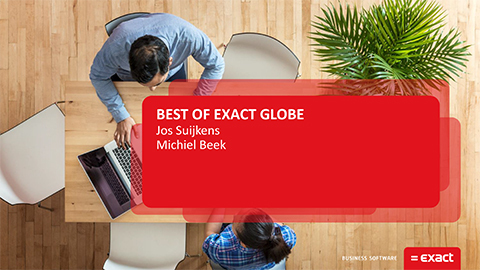 Exact Globe is a powerful ERP solution that works well for international organizations that have multi-country locations and need multiple languages and currencies. This innovative solution structures your business processes on a single platform, consolidating information flows for greater efficiency. Everyone in your company works with the same up-to-date information, creating the overview you need. 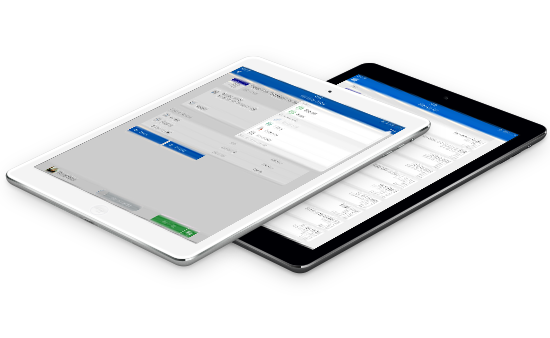 Exact Event Manager is a business activity monitoring, alerting, and automation tool. Event Manager may be applied to challenges in every part of a business, leading to decreased costs, increased productivity, improved customer satisfaction and even higher revenue. Exact Service Management works with Exact Globe to provide a comprehensive, integrated service management system. Simple and efficient processes enable you to assign the right engineer to the job, provide quicker response times, improve first time fix rate, and minimize equipment downtime. 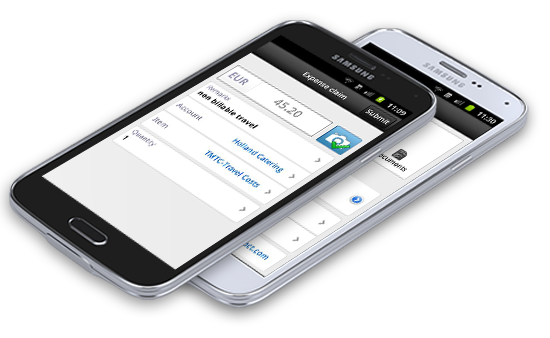 With Exact Service Management, service contracts become more profitable.